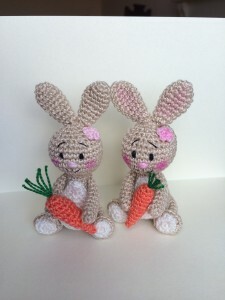 These little Easter bunnies will be loved in your house. 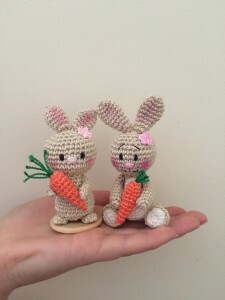 They are easy and fun to crochet. 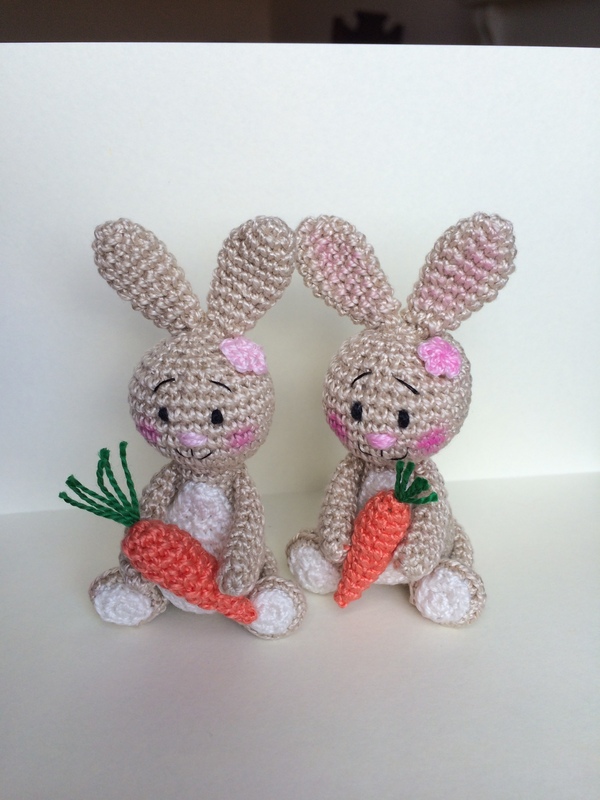 This entry was posted in Animals, Easter and tagged crochet, crochet bunnies, crochet easter bunny, easter bunniess. Bookmark the permalink.